But data on older adults’ actual food safety behaviours are lacking. 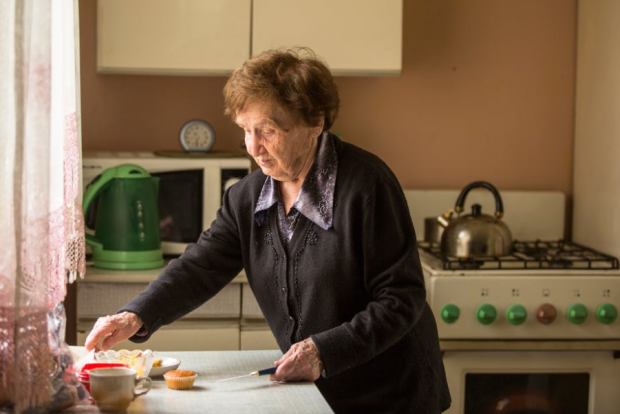 Though there have been several studies, I have found that less than a third of consumer food safety research covering all age groups – the majority of which were conducted in home kitchens – determine actual behaviour. In home kitchens, certain variables (such as baseline microbial levels) can’t be controlled, making comparisons between individuals problematic. In addition, a researcher’s presence can make participants behave differently, as they change their behaviour in response to being watched. Using the kitchen and microbial swabs, we found that the older adults frequently implemented potentially unsafe food handling practices. For example, less than a third (30%) adequately washed and dried their hands before starting food preparation. Nearly half (47%) failed to use soap during one or more hand washing attempts. And a staggering 90% failed to adequately wash and dry their hands immediately after handling raw chicken. 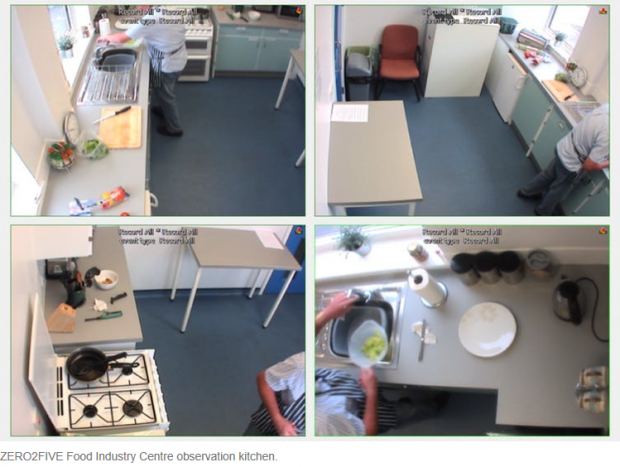 But we also found that those who implemented more adequate hand cleaning had significantly lower levels of microbiological contamination across the kitchen.